Esquire has it right in this article, Toto's song Africa is timeless! 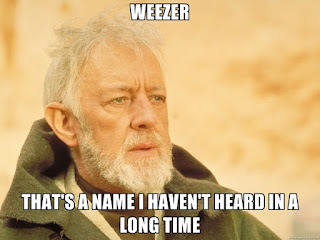 Earlier this year Weezer released a cover of AFRICA and it has created some waves (more than just sound waves) with them Millenials. 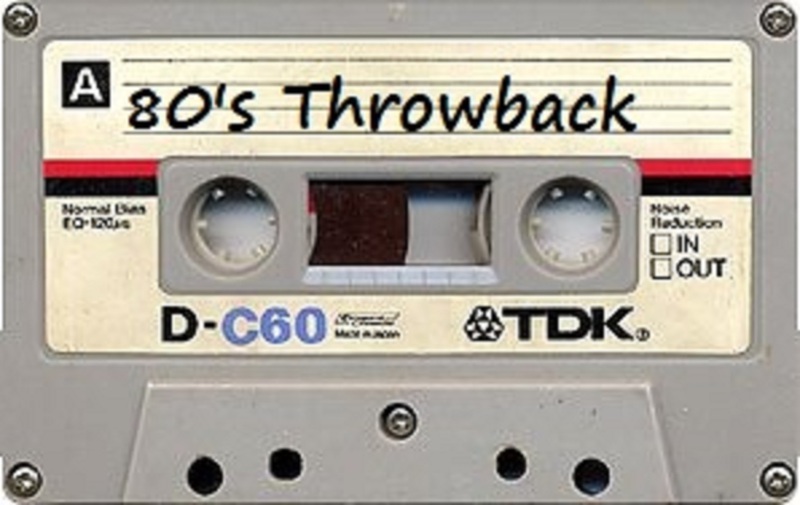 Turns out kids today like the song - see, timeless! HERE IS THE SONG - WEEZER did a great job...kept it very close to the original, only adding a little chunky distorted guitar where warranted. 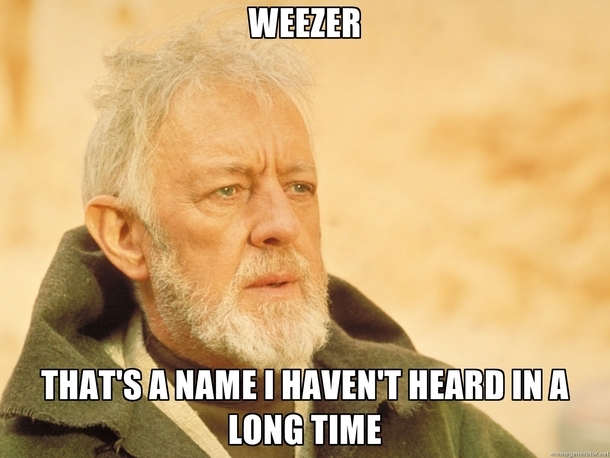 Funny to hear about Weezer again. 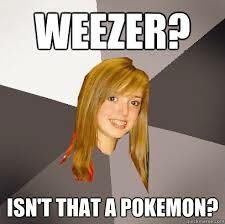 I love/loved Weezer. Weezer also released a cover or Toto's soft rock hit Rosanna. The cover made the #2 chart spot in the UK...geez, TOTO is on a roll. 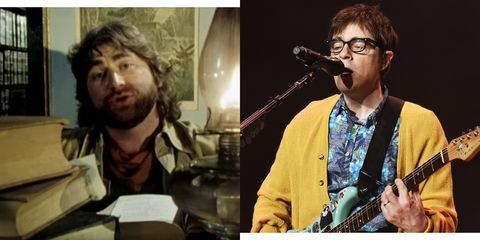 In response to all these covers TOTO is now covering a Weezer song. Apparently TOTO thought Hash Pipe would be a good choice? 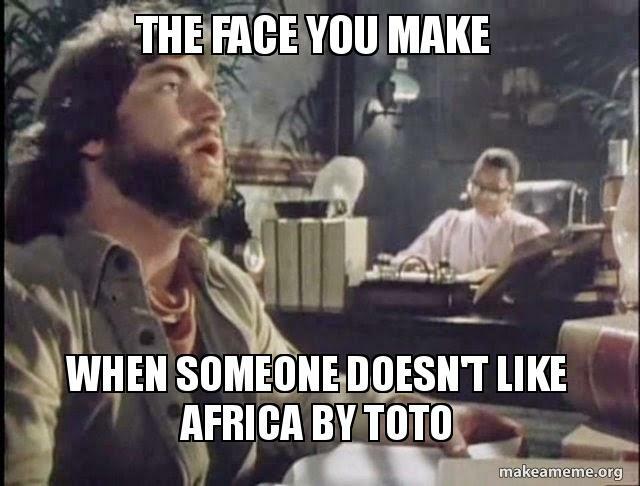 Toto's cover of Weezer's song is interesting. 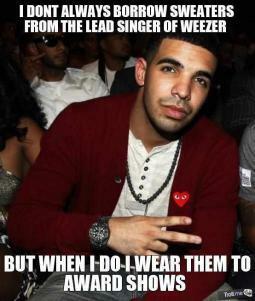 For some reason I can't take is seriously. It sounds great, but, The Toto (or is it TOTO 2 now?) is not a grunge/alternative rock band...they are missing that certain something? 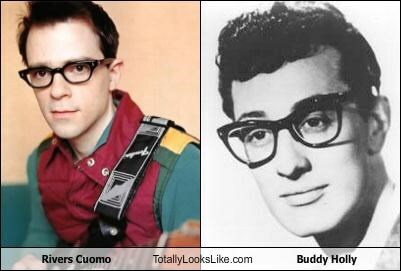 If I had any say, I'd tell TOTO to cover Weezer's Buddy Holly (now, that song is timeless)! 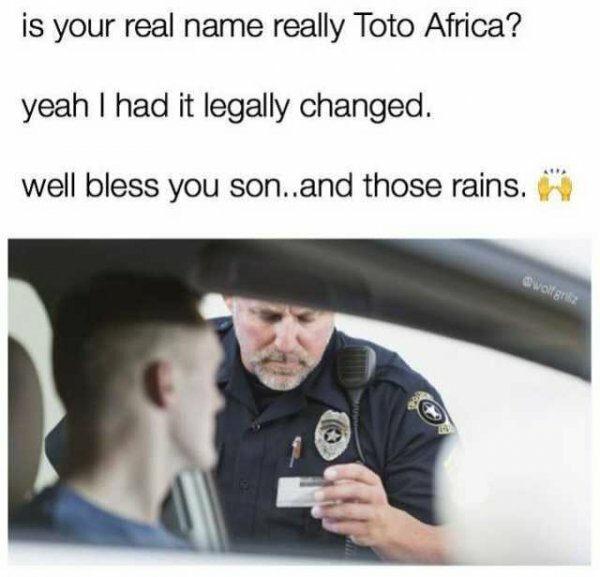 Keep up the good work WEEZER & TOTO!